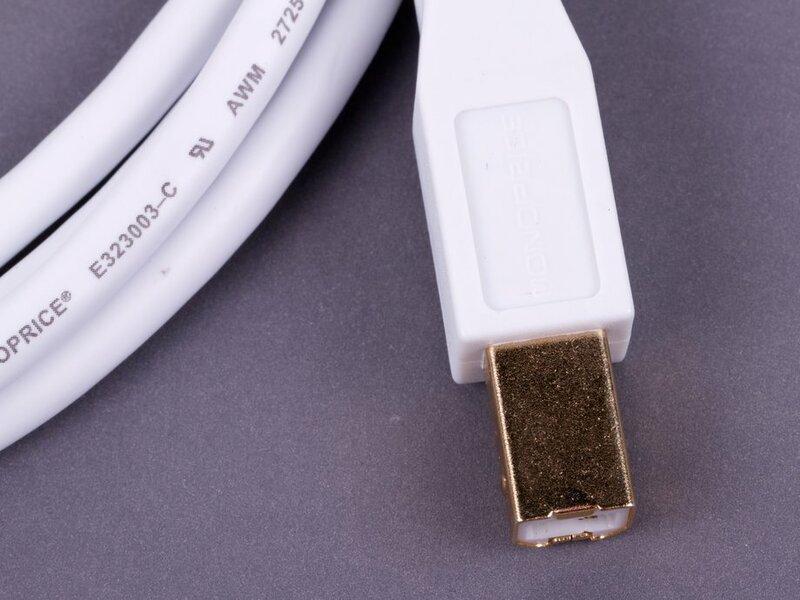 USB 2.0 compliant cables. 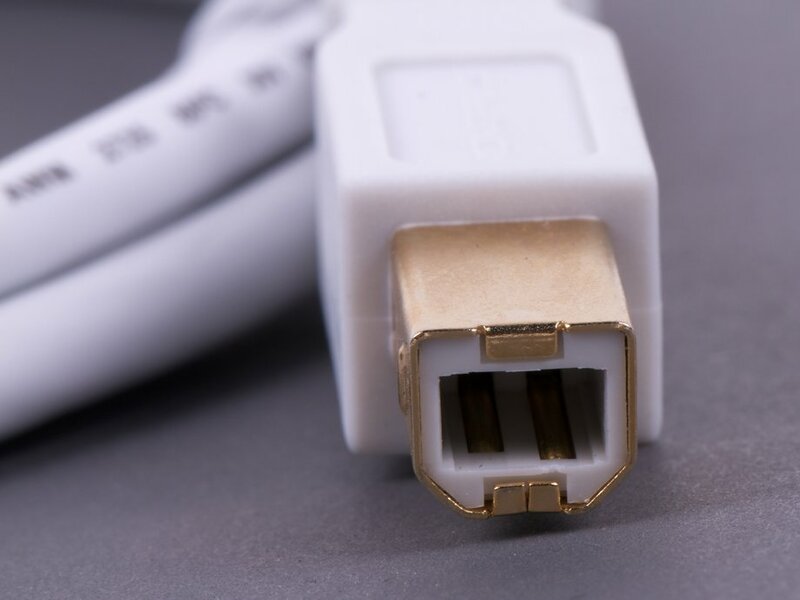 These cables are 6 feet in length and feature gold-plated connectors for corrosion resistance and 28/24 AWG gauge wires for years of reliable use. 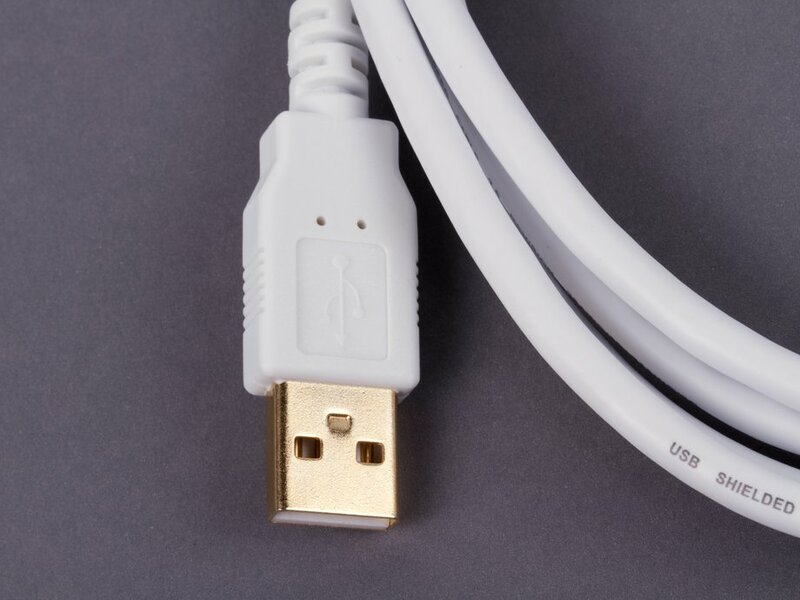 USB A Male to B Male cables are used to connect peripheral devices with standard "B" type connectors to the "A" type connectors - compatible with both PC and Apple systems. 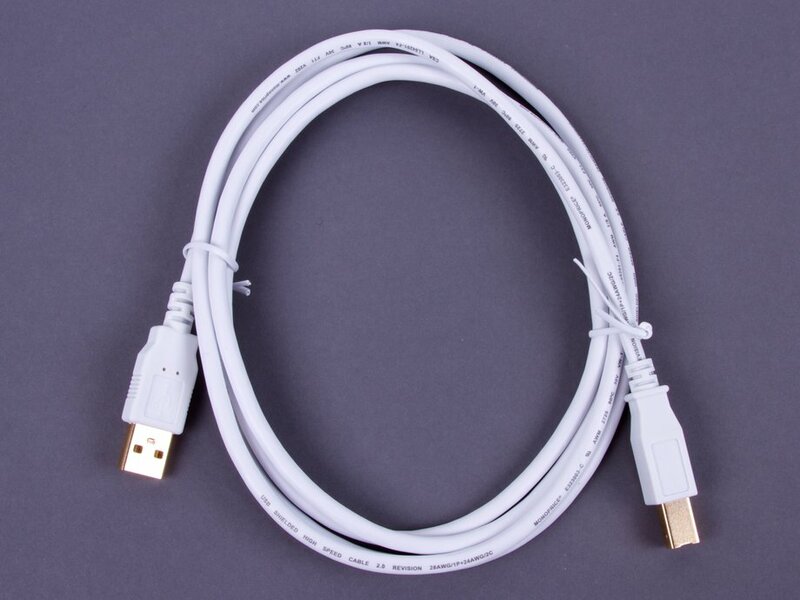 Ideal for use with the Arduino Uno, Arduino Duemilanove, or the USBtinyISP AVR programmer.